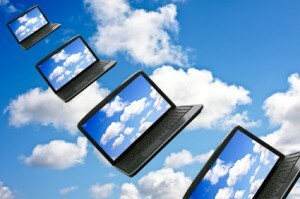 Cloud Computing and Lawyers – Hype, Potential or Impossible? Listen to Karl Schieneman, Director of Analytics and Review with JurInnov, talk with two computer experts on the potential for cloud computing to assist lawyers with electronic discovery. This show will feature Steve Akers, the founder of Digital Reef and experienced entrepreneur and our second English guest joining us via Skype, and Justine Pirie who is a blogger, analyst and Mimecast’s Director of Content and Communities. This should be a very interesting show as we define Cloud computing, give examples, discuss the barriers for lawyers adopting these tools, and talk about typical e-discovery issues of preservation and collection when a third party application is being used to store data.